Small Business Saturday - City Vino, Inc. 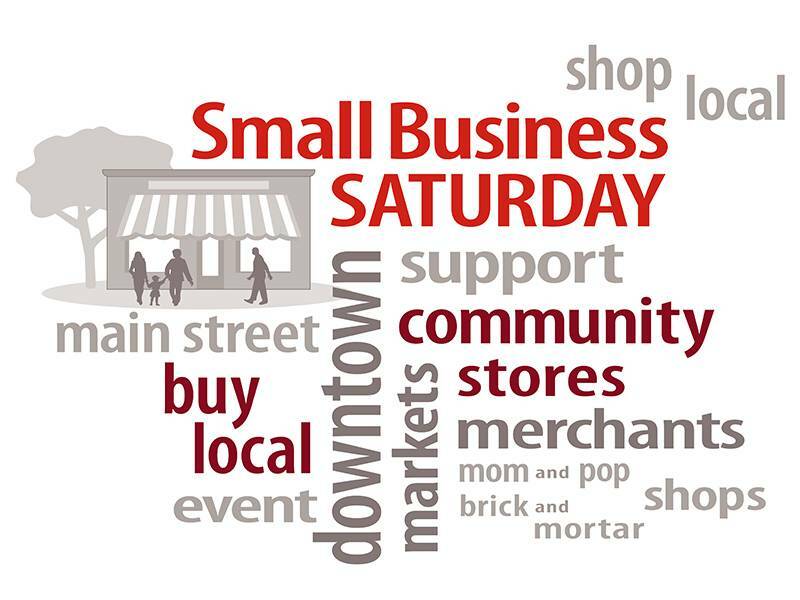 This Saturday, Fredericksburg celebrates Small Business Saturday. Small businesses provide the backbone to our community providing individuality, uniqueness, jobs and personalized customer service. At City Vino, we look forward to your visit Saturday and hope that you’ll come and browse our shelves to stock up on your favorite wines, ask us for recommendations on alternatives to your favorites, and let us help you find the perfect gifts for your wine-loving friends and family.For our Saturday tasting, City Vino welcomes Jeremy Sutton of Kysela Pere et Fils with wines from their portfolio. Kysela Pere et Fils features wines from over 200 wineries in thirteen countries around the world. One of this week’s featured wines will be Palacio de Bornos Frizzante Verdejo. Verdejo is a grape with from the Rueda region of Spain and is known for its aromatics. This wine has aromas and flavors of citrus including lemon and tangerine—tropical fruits with a hint of fresh lemon thyme. The wine has nice level of acidity and notable sweetness along with a light fizziness. This wine would pair well with appetizers or dessert at your holiday table. It would also be perfect with brunch, or with a light post-holiday meal. This wine is a nice alternative for Moscato fans looking to try something different. Another featured wine will be the 2017 Bodegas del Palacio de Fefinanes Albarino from Rias Baixas. The region of Rias Baixas Spain is famous for its wines made from Albarino. This wine has mouth-watering acidity with aromas and flavors of ripe peach and pear, lemon, and green apple, with a hint of salinity reminiscent of being at the ocean. It is best served cold, but take note that as it warms the initial citrus flavors change to richer riper fruit like peach, pear and apple.